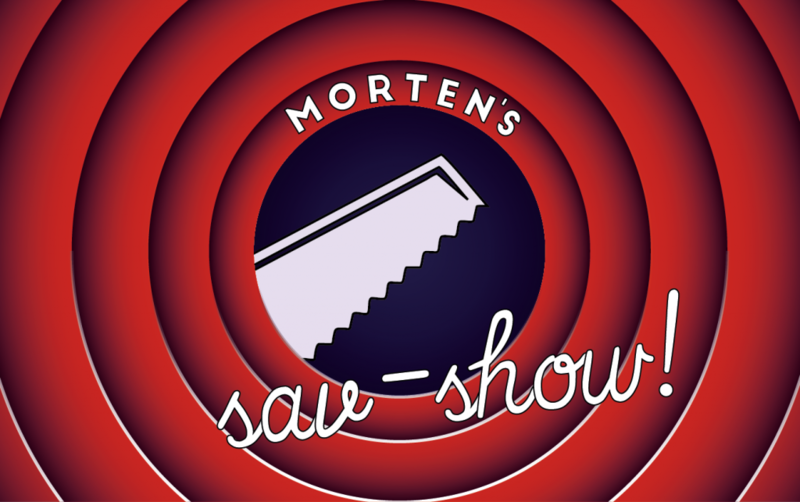 Morten will be performing solo on a singing saw at Aalborg Noise Mass on 18th of April. 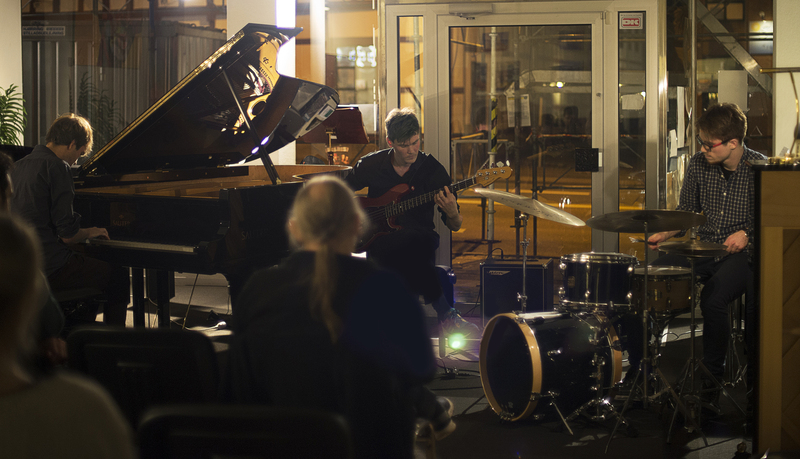 Photo from a performance with Je ne sæ Quoi at Tomrummet in Aalborg DK on the 1st of April 2015. 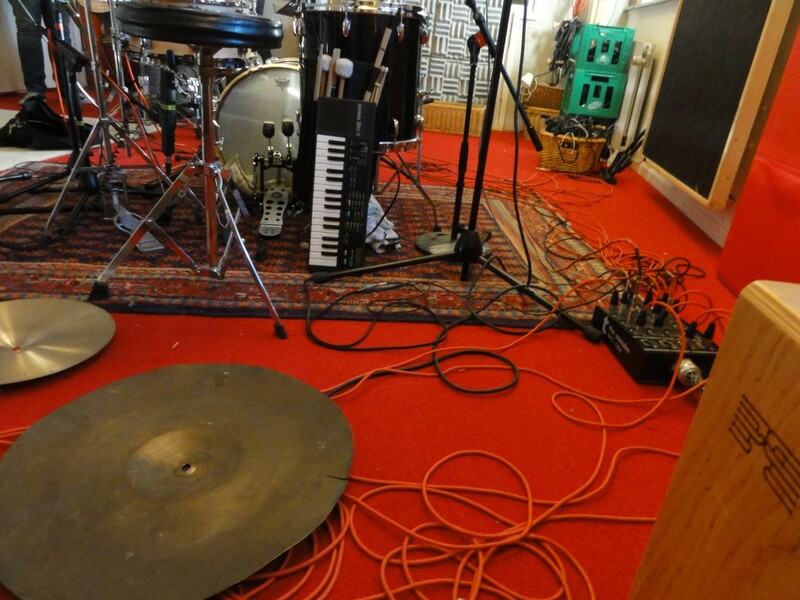 Recording session at PleasureHouse Studios for upcoming Morten Poulsen Trio release. 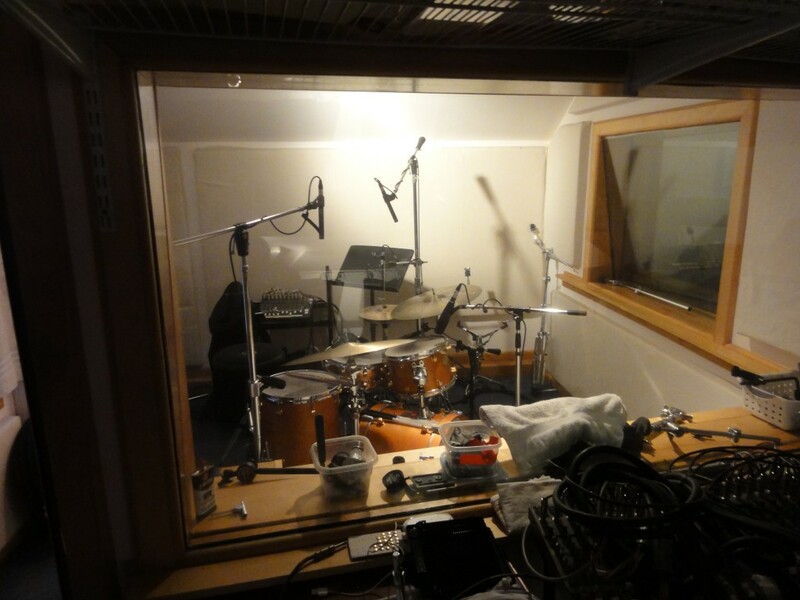 Recording session at Charlestown Road Studios, USA, for upcoming album release. The installation is a helminthological study of the Tremostoma Imperatoris (Fig.1), also known as the Emperor Worm, and its behavior when exposed to human interaction. This study aims to investigate whether the electro-acoustic reaction patterns exhibited by T.Imperatoris are mere neuromechanical automatisms or signs of intelligence. 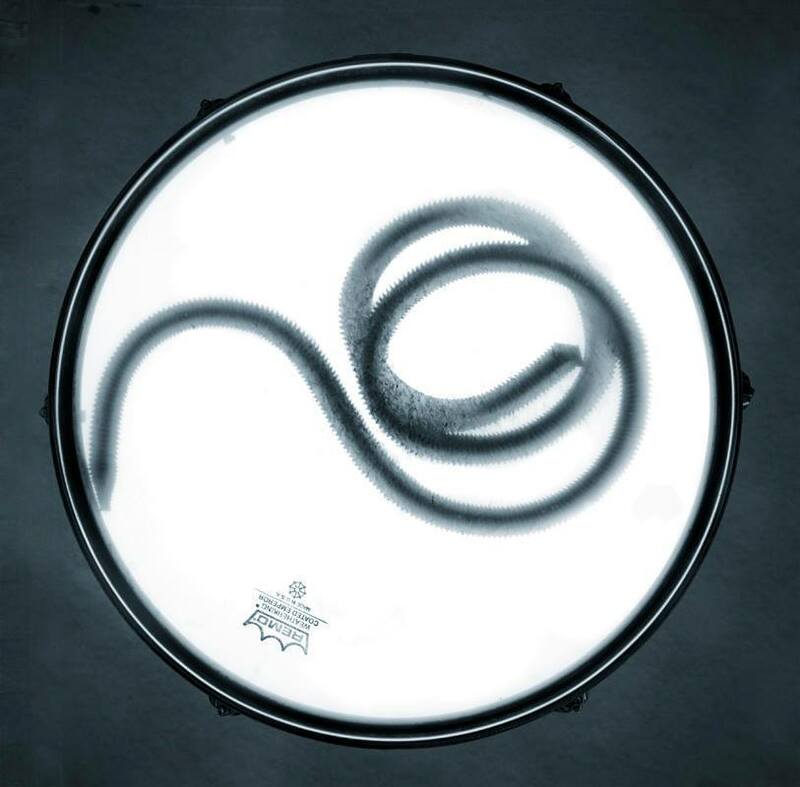 The electro-acoustic sound installation Emperor Worm will be featured at the Mørke Dage pre-event on 23rd of January 2015. 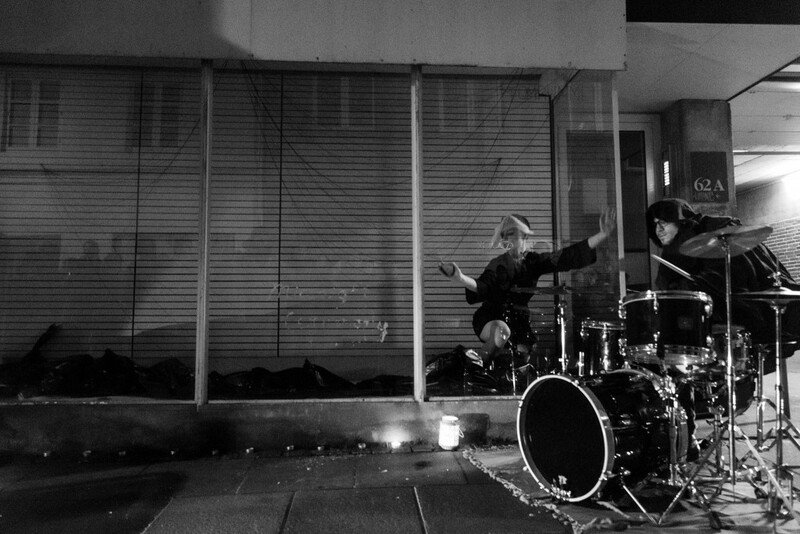 Performing and recording in Holland with Tchip Hopzz in January 2015. 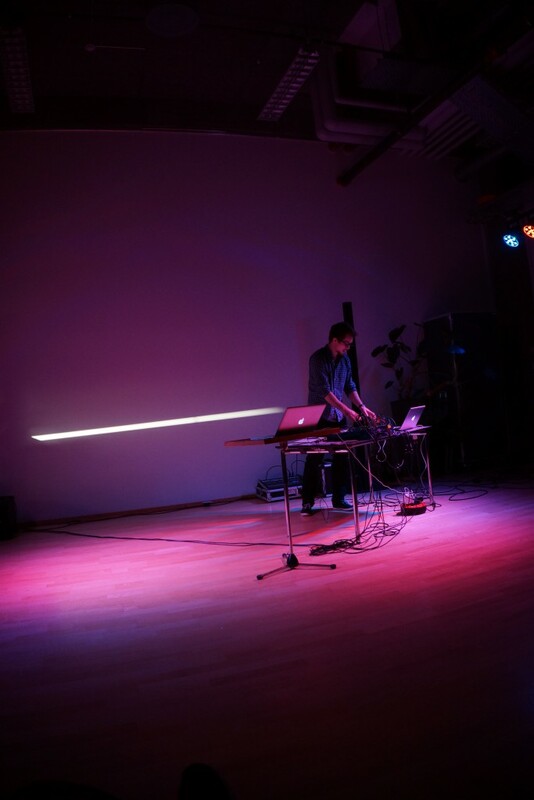 In december 2014 I won the final pitch event with my New Musical Interface – a digital music instrument that I have been designing. 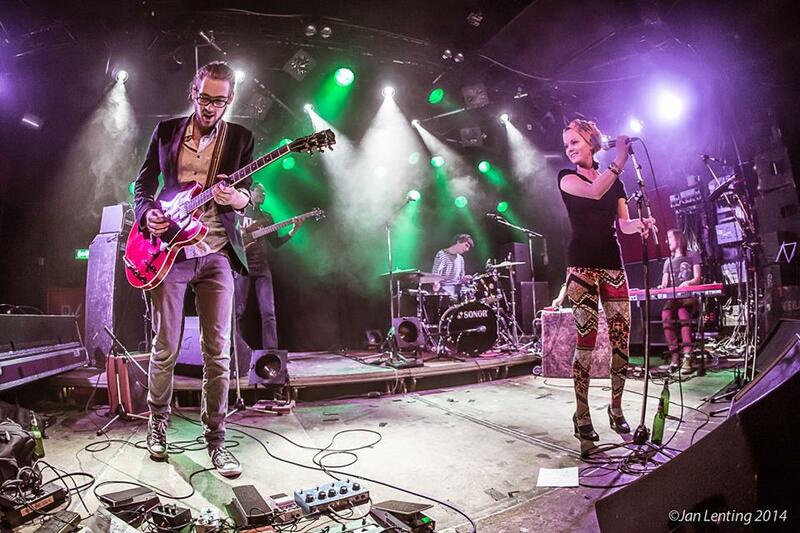 The pitch event was held as a part of SuperTalent – a course for talented artists from North Jutland, Denmark, and was sponsored by the European Union, VisitNordjylland.dk and Region Nordjylland. 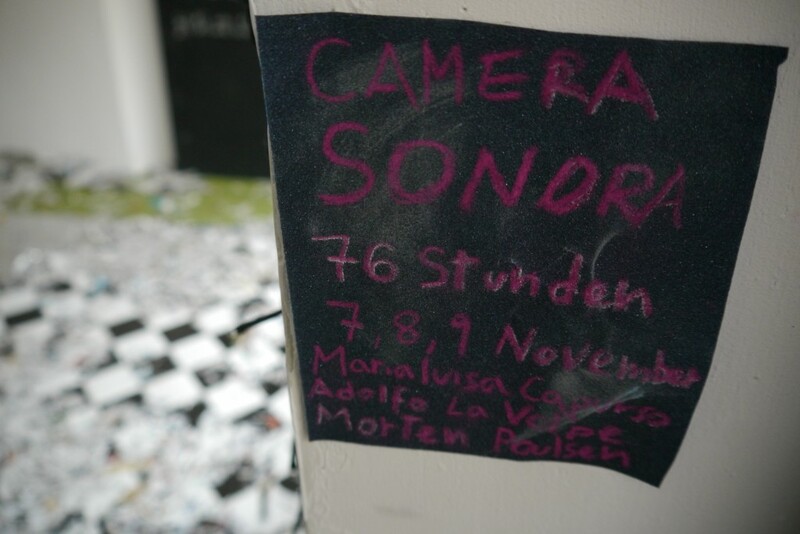 CAMERA SONORA – a sound performance. The 2014 edition took place at Grüntaler9 in Berlin. The 2015 edition will take place in Italy.